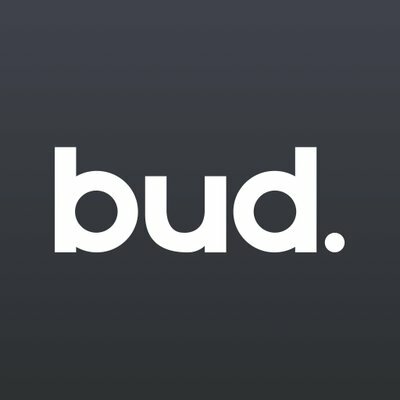 UK personal finance firm Bud is certainly popular as it has got the support of HSBC, ANZ and Goldman Sachs in its $20 million funding round. Other investors include InnoCells (the corporate venture arm of Banco Sabadell), Investec’s INVC fund (an existing investor alongside InnoCells), Lord Fink, the former chief executive of hedge fund Man Group, and 9Yards Capital (the VC firm to which George Osborne is an advisor). “The investment proves that banks are looking seriously at how open banking can evolve beyond what regulation requires into something that genuinely puts customers first. It’s just the beginning of a larger change for the finance industry but it’s a significant step forward in helping people gain more control over their lives. The commitment of these investors indicates that they appreciate this and that they view a collaborative approach as the best way of delivering on it.” says Ed Maslaveckas. co-founder and CEO of Bud. According to the firm, banks use its platform to create apps and services, allowing customers to manage all their financial products within their main banking app. The funding will be used for recruitment as the company moves to double its headcount. It also plans to enter new (unspecified) markets over the next 12 months. Bud is working with 85 different companies – from fintech businesses such as Wealthify and PensionBee to “established” companies like Hiscox and AJ Bell. The company is headquartered in London, with a team of 62 staff at a new expanded office space.